Something Delightful : Guest Post: Pink And Green Delight! 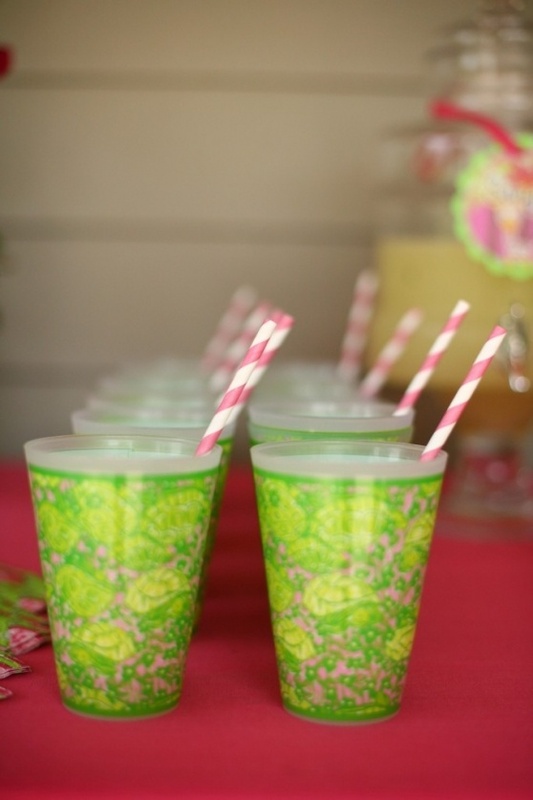 Guest Post: Pink And Green Delight! Hello, Preppy State of Mind readers! I'm Julie from Julie Leah Blog and I'm so excited to be guest posting for Rachel today. When she asked me to write for her blog, I immediately knew what I was going to share! Rachel and I both love preppy style - especially the classic pink and green combination. In the middle of summer there's nothing I love more than gathering with friends, meeting up for frozen yogurt dates, or grabbing a delicious summer meal. I've put together an outfit below that's perfect any event that may find its way onto your warm weather schedule! Thank you so much for having me, Rachel! Hope to see you all over on the blog soon! OMG! That color combo is to die for! feels very Atlantic Pacific like... love! Rachel, thank you so much for having me over today! I had so much fun putting together this post for you! Hope your readers enjoy it! Fabulous outfit!!! Hope you are having a wonderful time at the beach. Would you like to follow each other if so here is my blog. Love pink and green with the pops of gold!